"We are a fellowship of evangelical churches in the Reformed tradition deeply committed to renewing our faith in the gospel of Christ and to reforming our ministry practices to conform fully to the Scriptures." 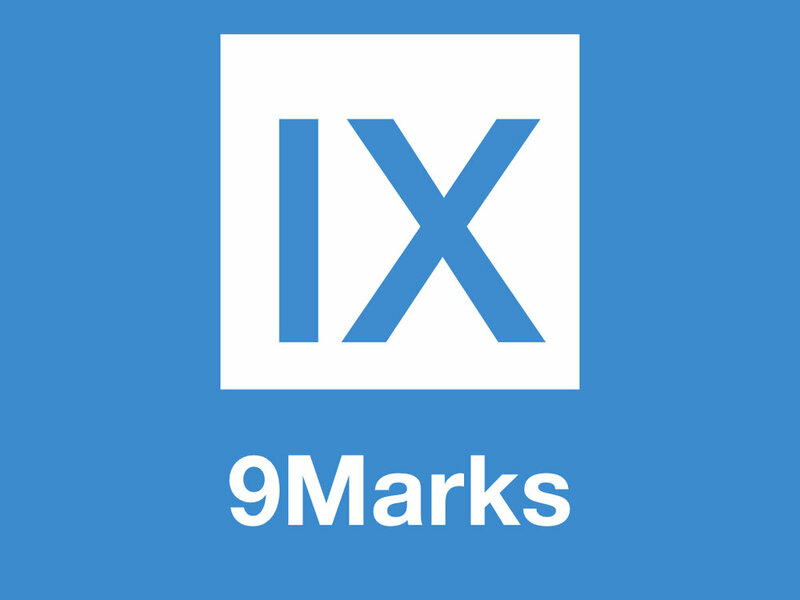 "9Marks exists to equip church leaders with a biblical vision and practical resources for displaying God’s glory to the nations through healthy churches." "TrueVine Church is a welcoming community committed to loving Jesus and loving people." "We're seeking to be a church that Jesus wants us to be, how we treat our neighbors, community, and region"
"The Baptist Convention of New England is a missionary organization serving more than 370 Southern Baptist churches in six New England states through partnering, equipping and encouraging with the goal of multiplying Christ-followers.."
"Overseed's mission is to revitalize historic New England churches.."
Founders Ministries is committed to encouraging the recovery of the gospel and the biblical reformation of local churches.